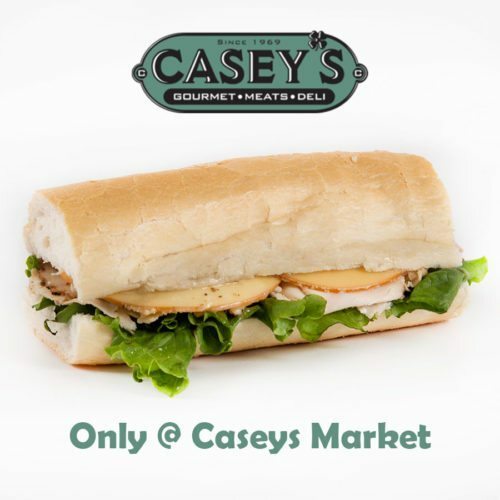 The Casey's Signature Italian Sub is JUST what the doctor ordered! 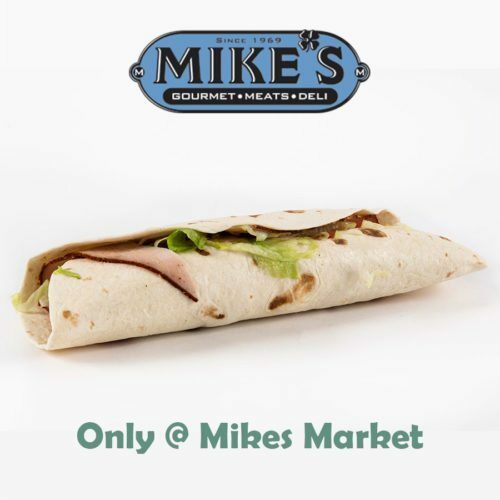 We start with Turkey Pastrami, Roast Beef and Genoa Salami. 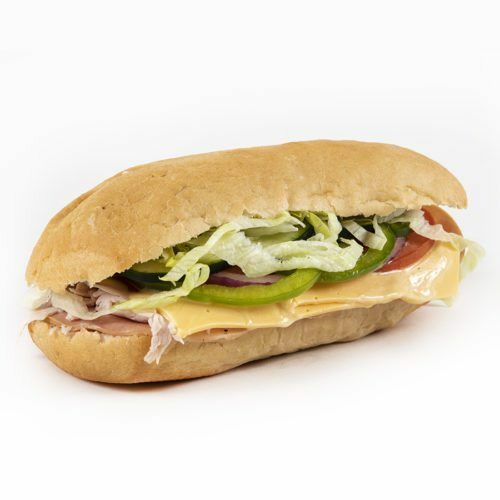 The we had a helping of Mozzarella and Provolone Cheese. 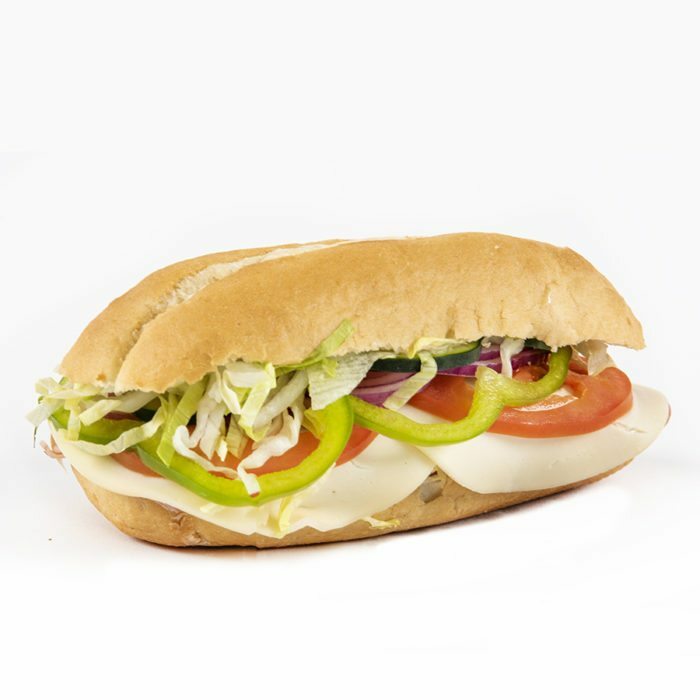 We bring it home with lettuce, tomato, onion and classic sub dressing on a roll. Don't like a specific ingredient? No worries, you can remove them below!